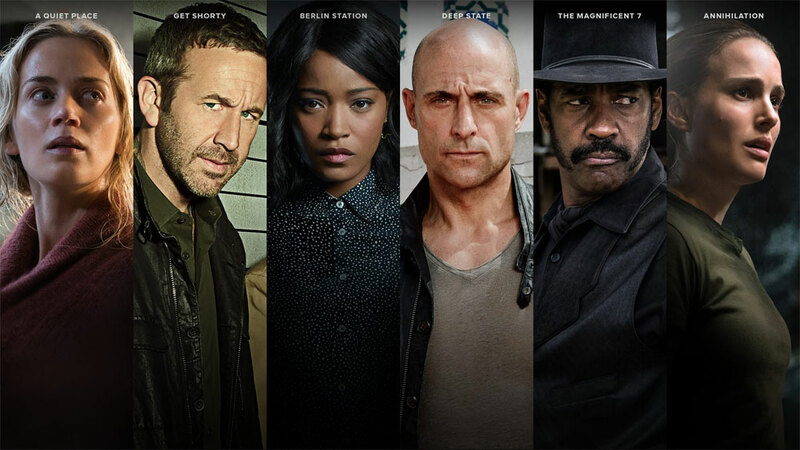 MGM has launched a stand-alone streaming service under its Epix branding. 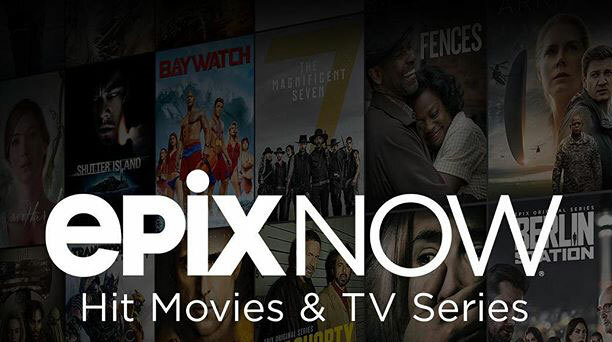 Epix Now costs $6 per month and is available on Android, Apple TV, Chromecast, and iOS. 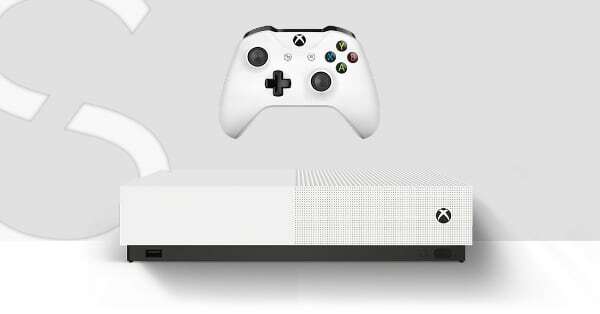 It also offers 4K content. Epix Now offers the ”full library of critically acclaimed original programming and blockbuster movies”. This includes Pennyworth, which tells the origin story of Batman’s butler, Alfred Pennyworth as well as Godfather of Harlem, Perpetual Grace, LTD., Get Shorty, Berlin Station, and Deep State. Epix Now is available on Android, Apple TV, Chromecast, and iOS. 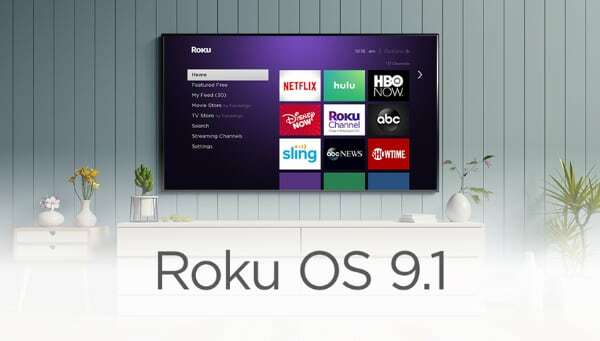 It is coming soon to Roku and Amazon Fire TV, and will continue to roll out across additional devices later this year, the company said. With the introduction, Epix is now offering a stand-alone streaming service like its rivals HBO, Showtime and Starz. 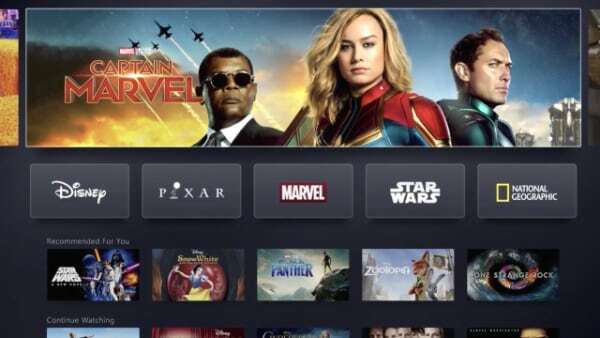 The market for video streaming services is heating up this year as Apple, Disney, and WarnerMedia are also gearing up to enter the arena. 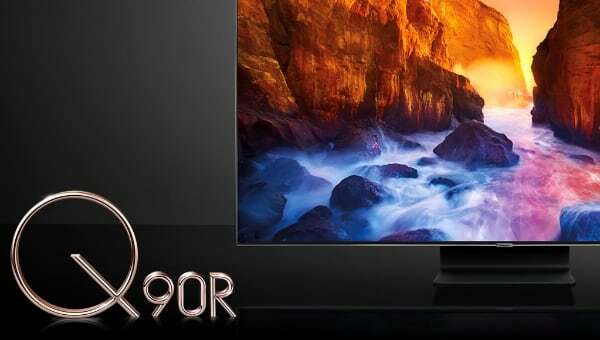 The streaming service will also offer content in 4K resolution. 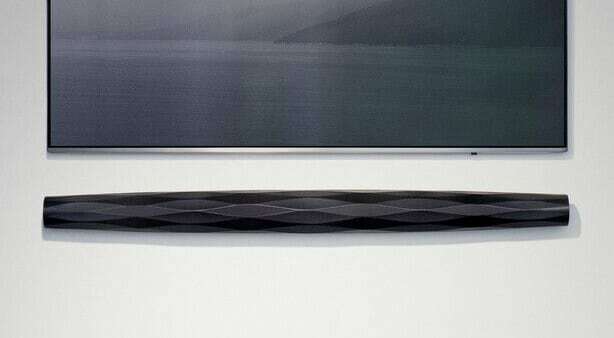 Movies and TV series will have an icon to indicate that they are available in 4K. At launch,4K streaming is supported on Apple TV 4K. - ”4K Ultra HD streaming is supported through the EPIX NOW app on Apple TV 4K. Look for support across our other partners and platforms soon,” the company said. Lastly, the company highligthed that Epix Now offers offline viewing, four linear live channels, trailers, and other features. It is a stand-alone streaming service that is available in the US for $6 per month after a 7-day free trial. More information can be found on epixnow.com.